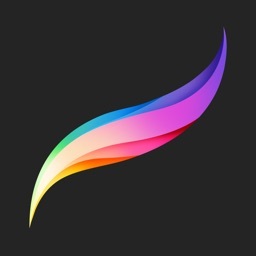 Drawing Pad by Murtha Design Inc. 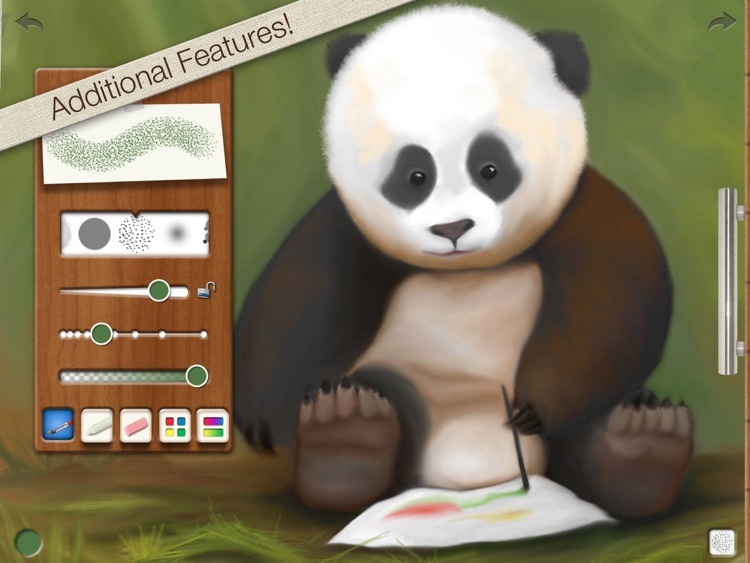 Drawing Pad is an app aimed to take on the finger painting market. 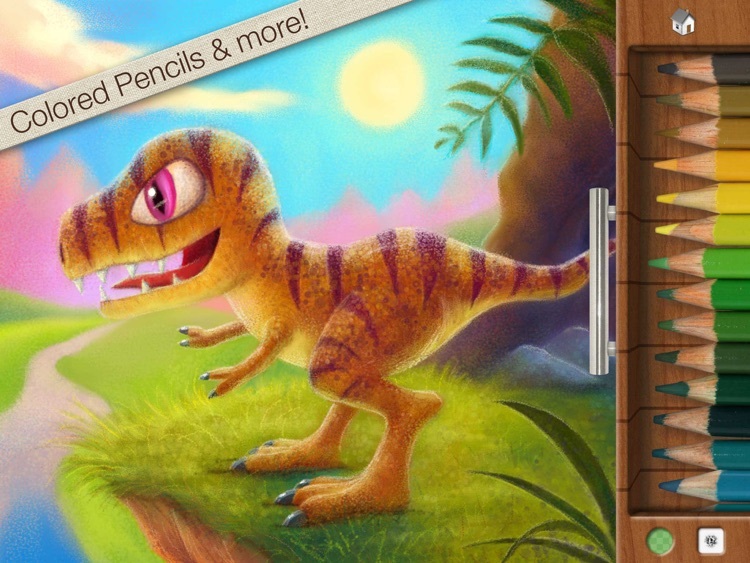 The app comes with some great stickers and backdrops to draw on. 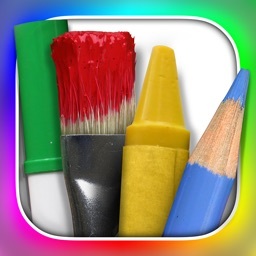 The app includes tons of different drawing tools including: crayons, pencils, markers, pens, and much more. 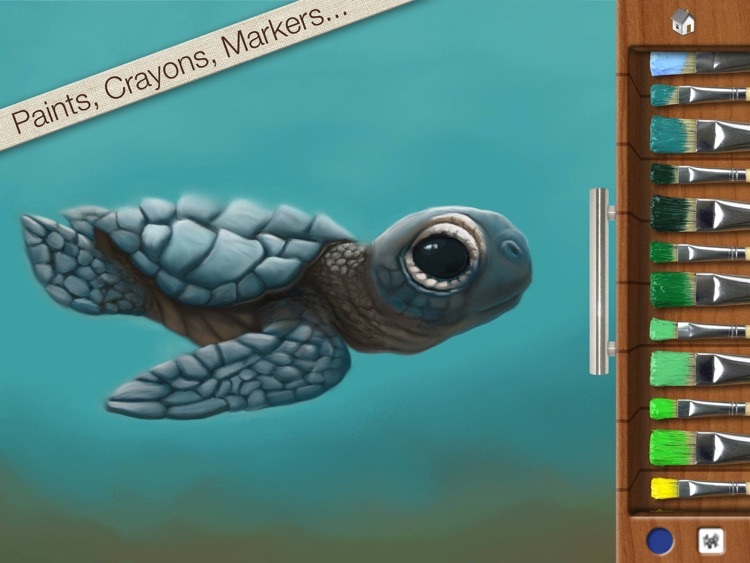 The app has a great interface enabling even children to use the app. 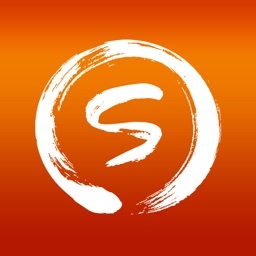 The app can send your photos to Twitter, Facebook and to anyone through email. 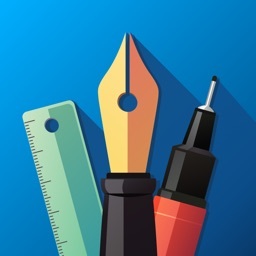 The app is not nearly as powerful as the other apps available, but it does offer a fun environment to get your ideas out there. 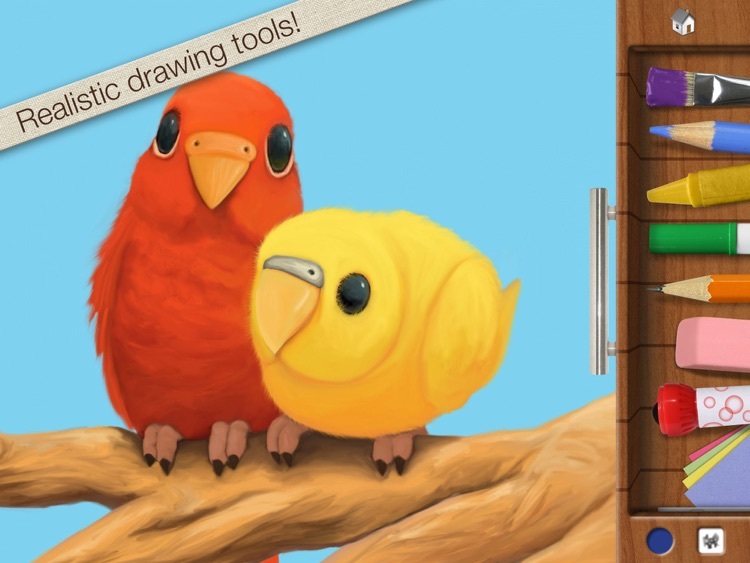 Drawing Pad is a mobile art studio for all ages! 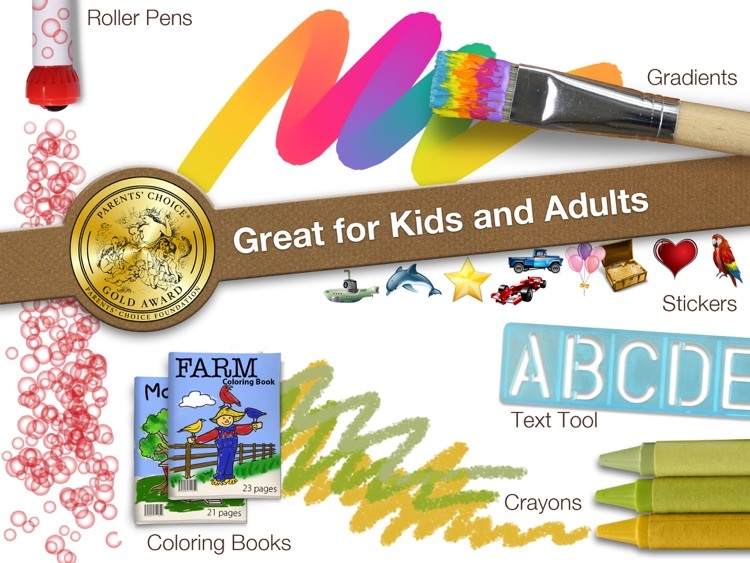 Create your own art using photo-realistic crayons, markers, paint brushes, colored pencils, stickers, roller pens and more! 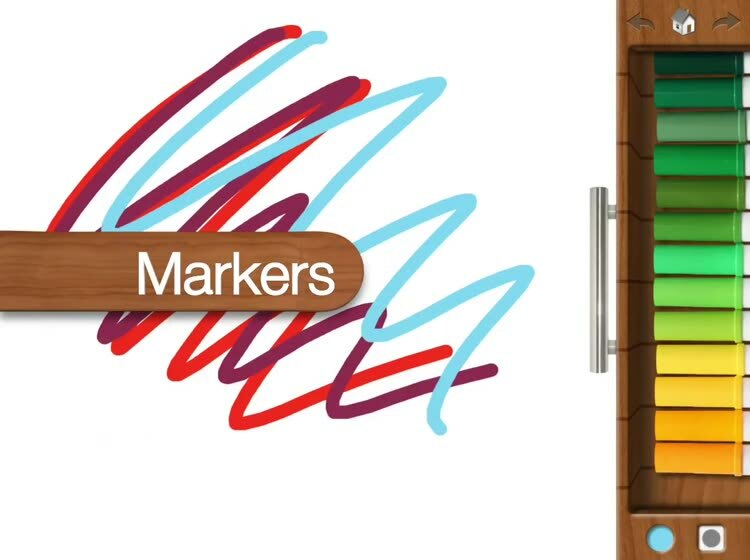 Your artwork is automatically saved in the Drawing Pad album. 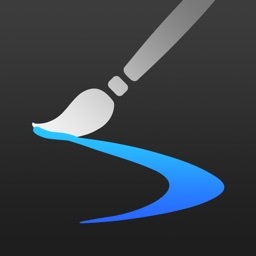 For brush options like size and spacing, tap the brush thumbnail at the bottom of the drawer. Export to the Device Camera Roll, print via AirPrint, share via Email, and other favorite apps like Instagram & Facebook. 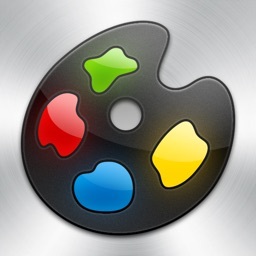 Even assign your artwork to a contact in your address book! Download extra coloring books via in app purchase! School might be out in many places around the globe, but that doesn’t mean education is taking a backseat in the App Store. 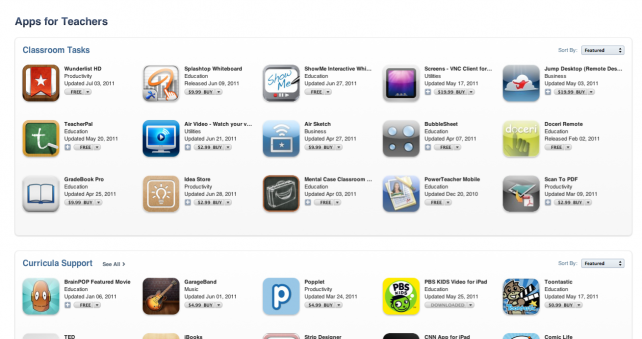 In fact, Apple is currently in the process of adding two new sections that highlight apps for both teachers and students.